Welcome to Yanis: Vacation apartments in Eilat at affordable prices! Yanis Vacation apartments in Eilat Established by Yaniv and Sinai in 2010 in Eilat. The apartments are designed mainly for families and anyone who wants to experience Eilat in a more "local" style. Location - The apartments are private and located in the prestigious neighborhood closest to the Amadar Village. A very quiet and quiet neighborhood with ample parking! 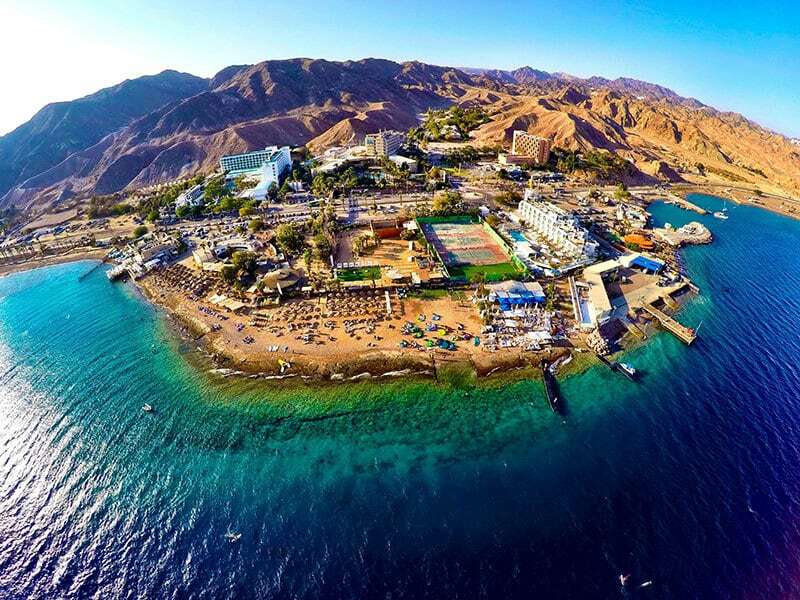 Hospitality in Eilat 2 minutes walk from the beach! # Family vacation in Eilat In a vacation apartment is much more cost-effective. And yes, the size does matter, the apartments are large and spacious for hosting in Eilat in a magical atmosphere. # The possibility of having family meals or a barbecue evening in a private courtyard is only available in vacation apartments. # Each guest receives personal attention, recommendations and discounts on many attractions and restaurants in the city. Our ultimate goal is - Hospitality in Eilat Every guest will come back to stay with us again and recommend to family and friends from your personal and heartfelt experience about your man in Eilat!